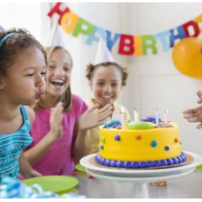 Birthday Party for 12 kids starts at $250.00 for the entire party event. You may increase the party size for an additional cost. 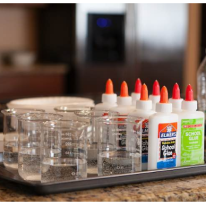 3 – Worry Free – We provide all supplies at a great price! 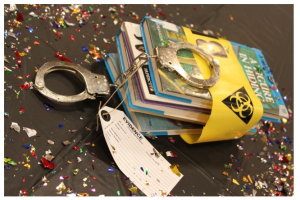 For a FREE party consultation and scheduling please contact us at stemlawinfor@gmail.com or by visiting our site at www.stemlaweducation.org. The kids learn that dry ice is the solid form of carbon dioxide. It is used primarily as a cooling agent. Its advantages include lower temperature than that of water ice and not leaving any residue (other than incidental frost from moisture in the atmosphere). It is useful for preserving frozen foods where mechanical cooling is unavailable. Kids will ignite their imagination with magical objects, mesmerising experiments and edible fizzing potions – drink them if you dare! Come and find out the Science behind the magic with a Witches and Wizard Party. 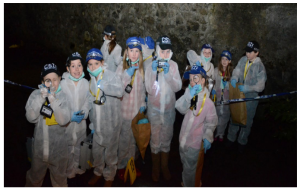 A fully interactive, magical Science experience led by a fully trained Witch or Wizard. 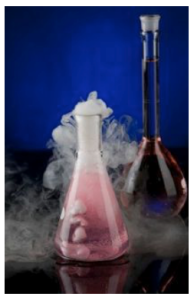 Dry ice, the solid form of carbon dioxide, is a super fun and accessible way to play around with the physics of cold materials. In this party, we use dry ice to create self-filling fog bubbles. 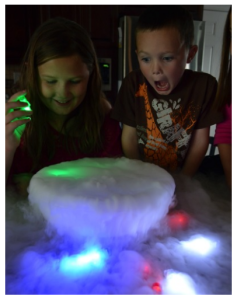 See how big you can make your bubble, then pop it and watch the fog cascade across your table! We will use different colors and learn about some other cool variations as well! Every child creates 2 different types of slime at this party. 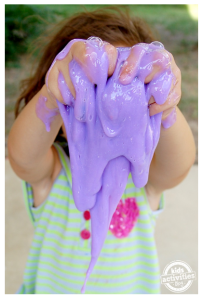 First create a chemical change to make amazing oozing GLITTER SLIME. Have a slime race or just let the slime slowly drip down your hand. 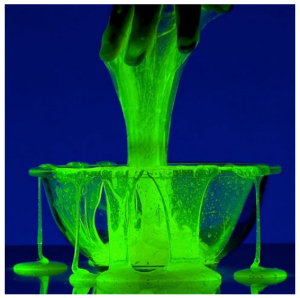 Get ready for the challenge with slime number 2. 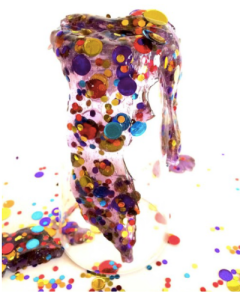 This slime is brightly coloured but it is extra stretchy after we create the chemical reaction. Discover how to blow huge SLIMY BUBBLES. Can you blow a bubble bigger than your head? After the slimy experiments, get energised playing an active science based game. Every child gets a special gift with this game plus you’ll have a bag full of your awesome experiments to take home. 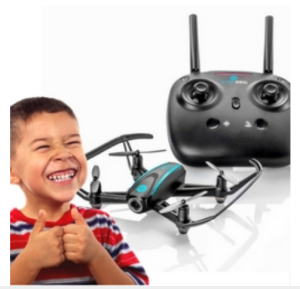 Kids will assemble, launch and keep up to 3 remote controlled drones (additional drones are optional), launch and video their aerial survelliance. 1. 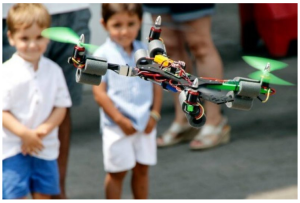 Drone assembly and Flight Training. 3. Flight games, Competitions and Prizes. Free drone for guest of honor! 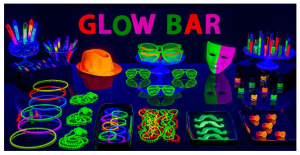 Kids learn about why some things glow in the dark and also take home glow in the dark slime they make themselves. 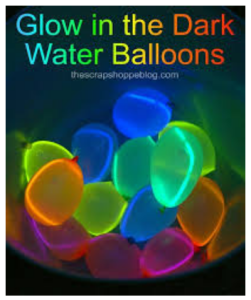 This party can also be scheduled in the evenings for the glow in the dark effect! 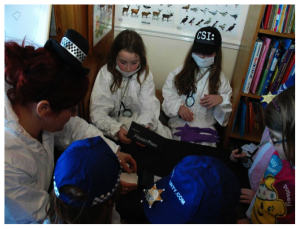 We run fun, exciting kids parties based on examining clues and solving mysteries all within a fun party environment. 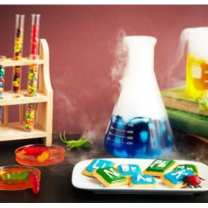 As kids party entertainment we believe that we offer fun with a science twist. Everyone gets involved. We also offer several different themes.